Graphic courtesy of Ashley Olinger. Off campus and want to use your meal card? That dream will become a reality in just a few short months. 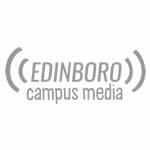 Edinboro University recently announced the Boro Bucks program, which allows students, faculty and staff to create a balance account on their “existing Edinboro ID/ Meal Plan Cards” where the balance can be used at off-campus vendors. The program is set to begin in Fall of 2015.The program, which will welcome anyone with a meal plan loaded on their Edinboro ID cards, is currently in its “final preparatory stages,” according to a recent email. “The idea isn’t a new idea,” said Vice President for Financial Operations Eric N. Sheppard. 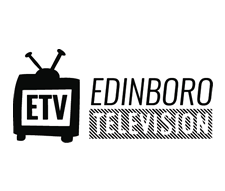 “I was surprised nothing was here at Edinboro when I came here [in October].” In the next four to six weeks, local businesses will be approached about the program. Currently, there are 31 vendors that are expected to join. 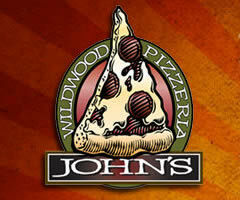 Some of these potential off-campus restaurants include John’s Wildwood Pizza, Crossroads, Dairy Supreme, La Grille, Ocean Buffet, Subway, Pizza Hut, The Edinboro Hotel Bar and Flip Café. Julie Decker, owner of Flip Café, approached the university about a program like this about three years ago. “I would be ecstatic if we got this started,” she said. “I think it’ll push students off campus and get them to try new things.” However, the potential venues will also include places like CVS, Walmart and Giant Eagle. 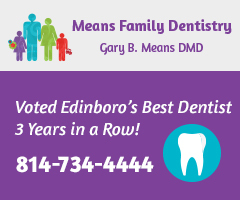 “Potentially, just about every place in Edinboro that’s popular with students,” Sheppard said. 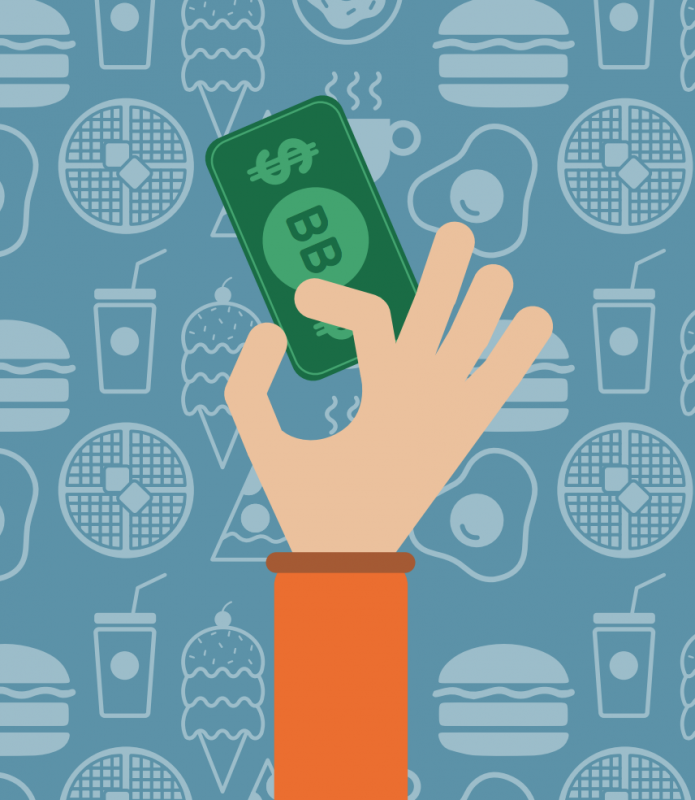 Additionally, at the end of this semester, any unused on-campus flex dollars, again, separate from your Boro Bucks account, will be returned to student accounts in the fall. This was the case between the fall and spring semesters, but the spring to fall transfer is new. Sheppard spoke to other universities about their reasoning for keeping leftover money. Tracy Geibel is the Campus Life editor for The Spectator.